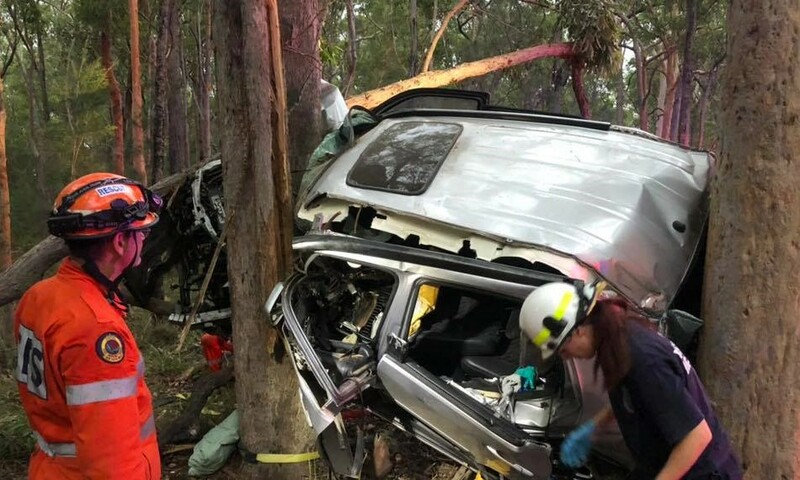 Three teenagers have survived a horrific crash at Ferodale, near Medowie. 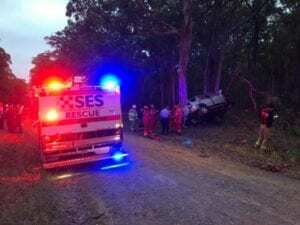 The SUV they were travelling in slammed into trees on Ringwood Road, late yesterday afternoon. A 17-year-old male passenger had to be freed from the wreckage. He was taken by road ambulance to the John Hunter Hospital with a severe leg fracture. A 17-year-old girl and a 15-year-old boy were treated at the scene and also taken to the John Hunter.